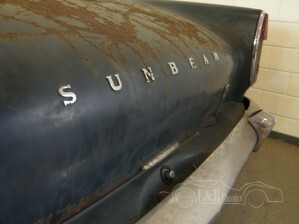 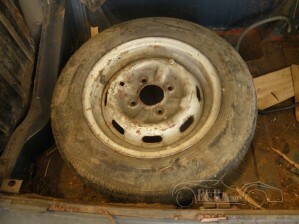 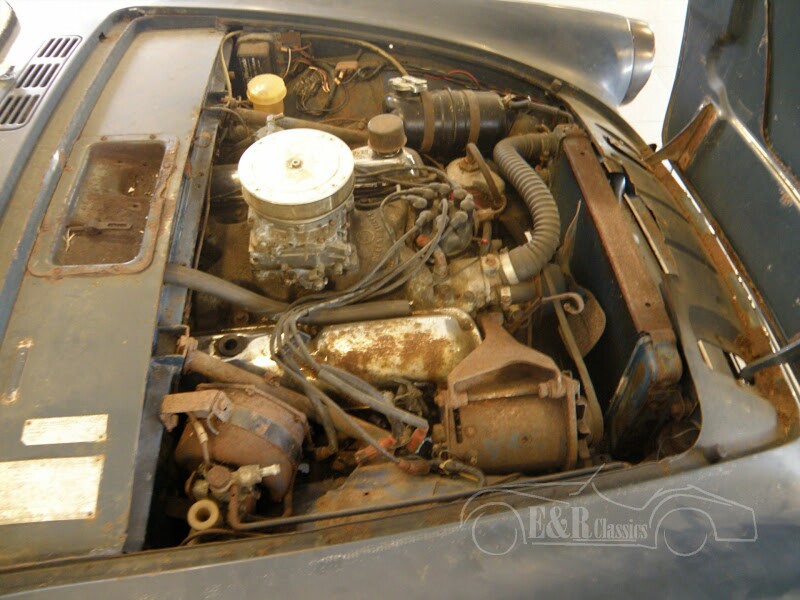 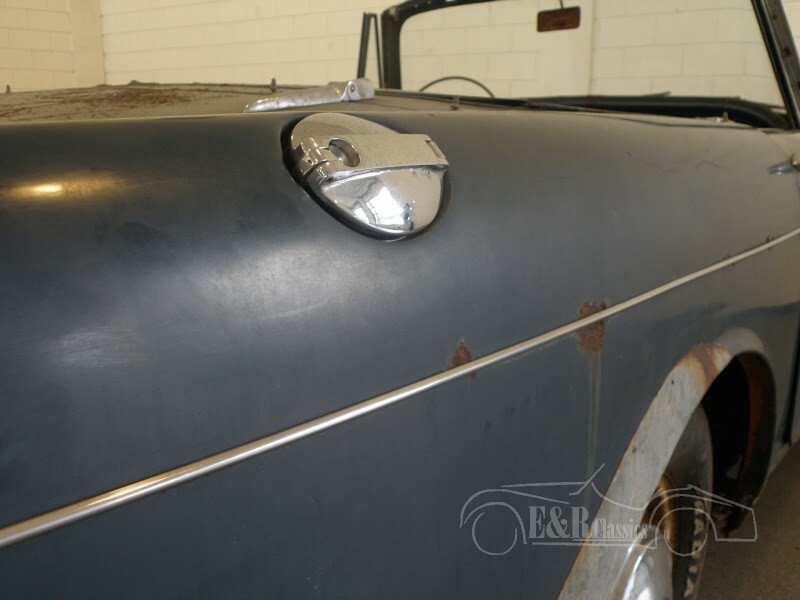 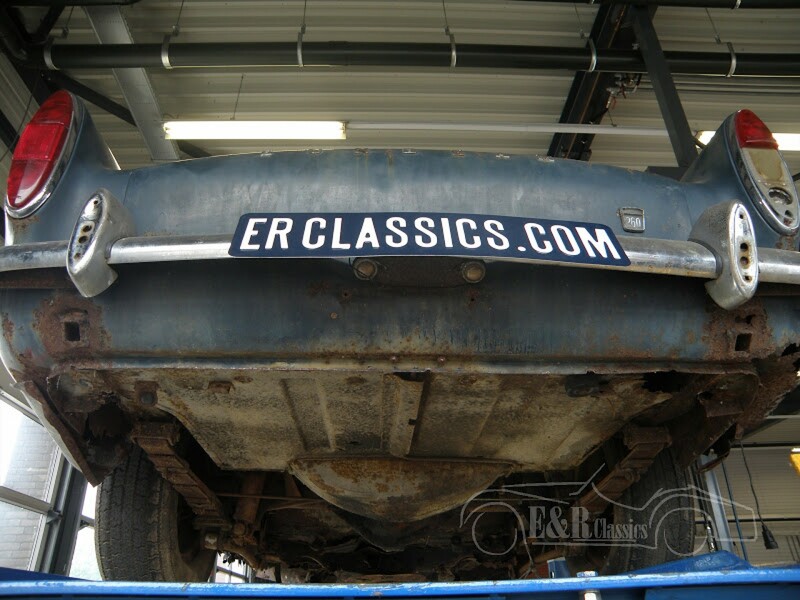 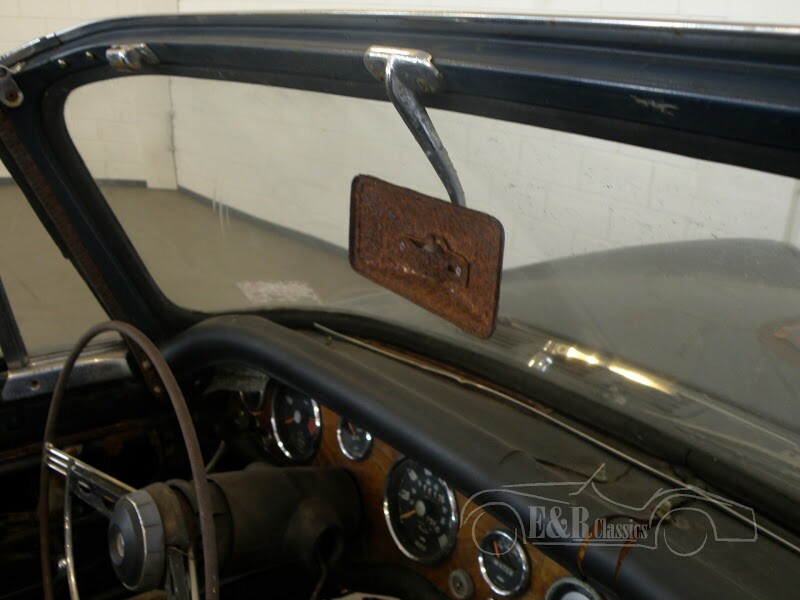 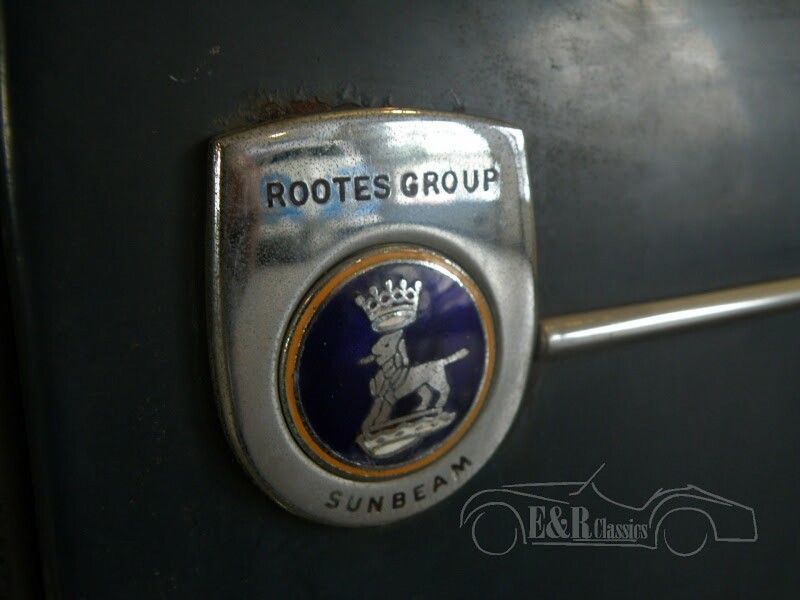 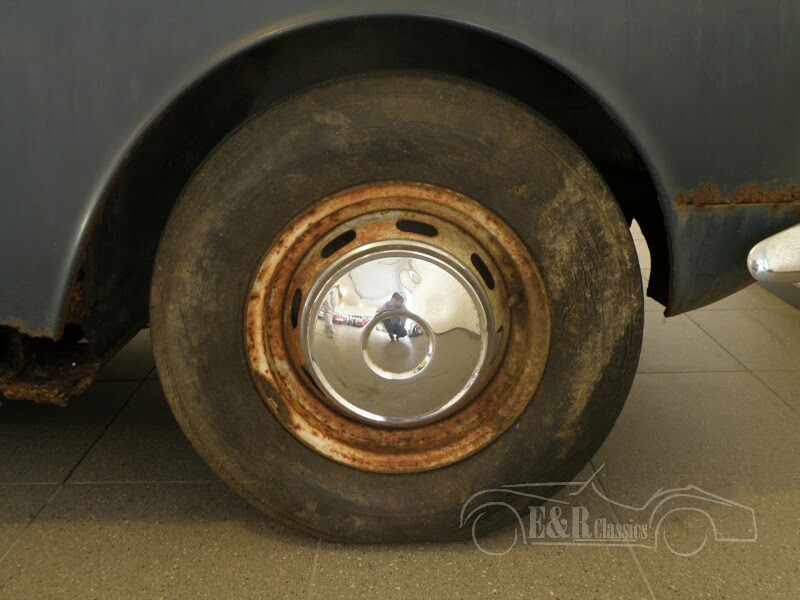 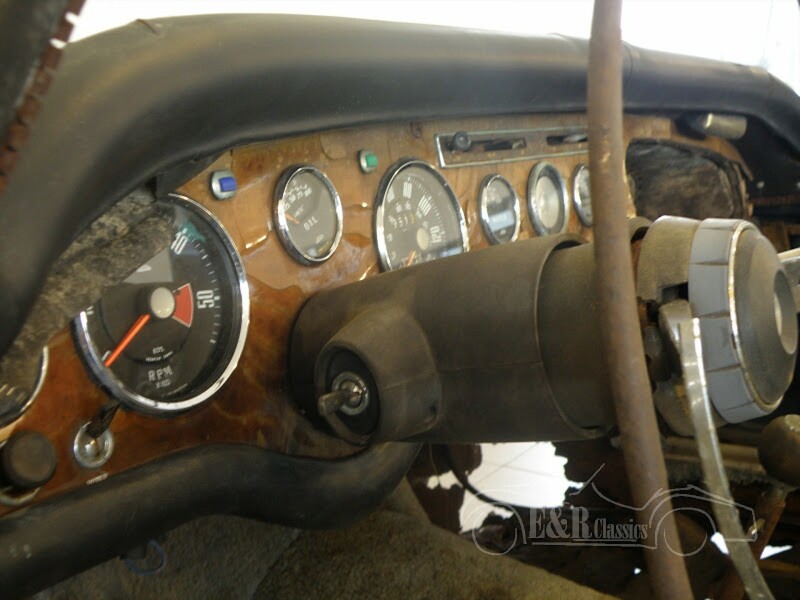 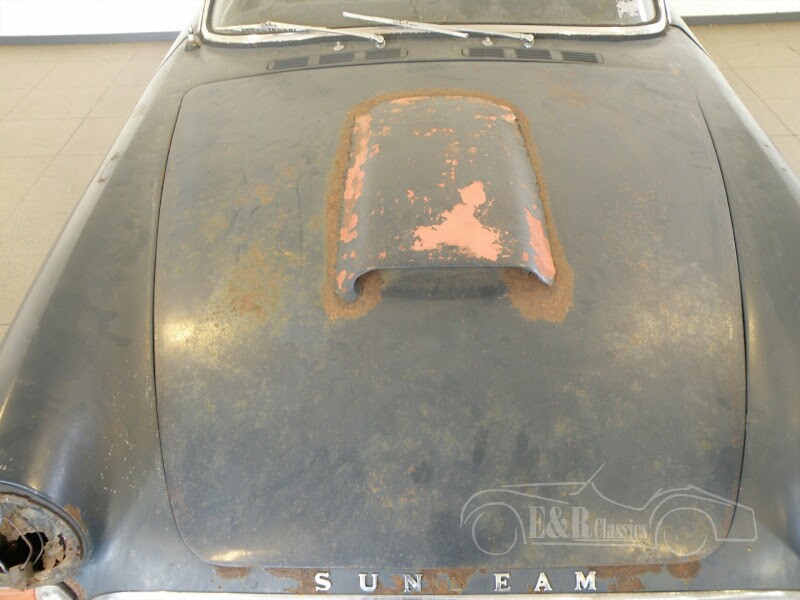 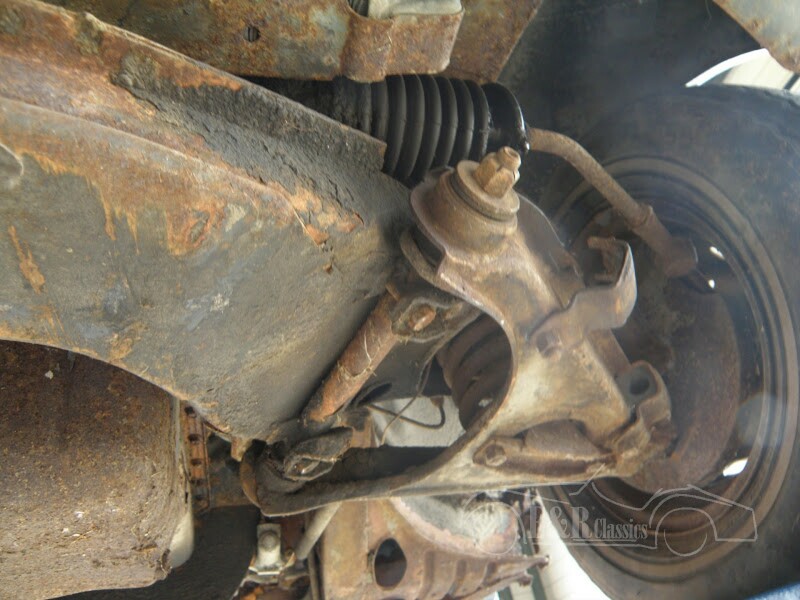 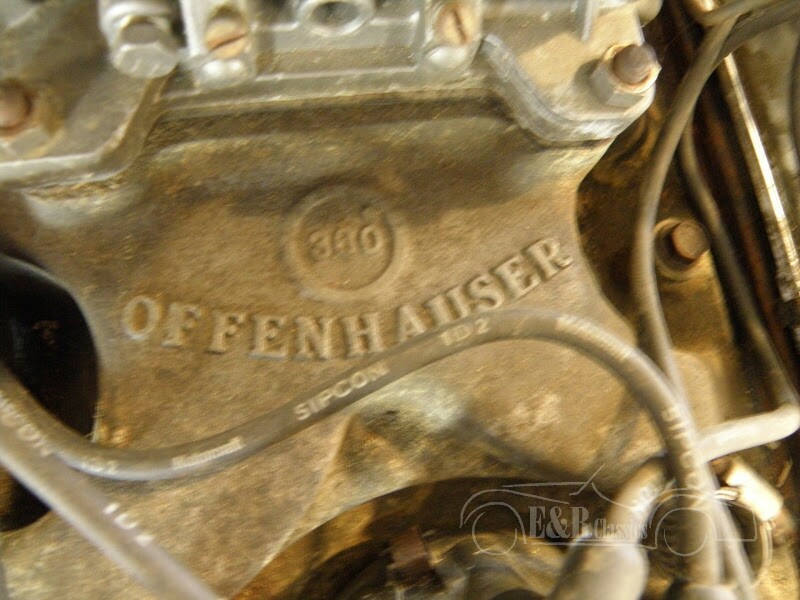 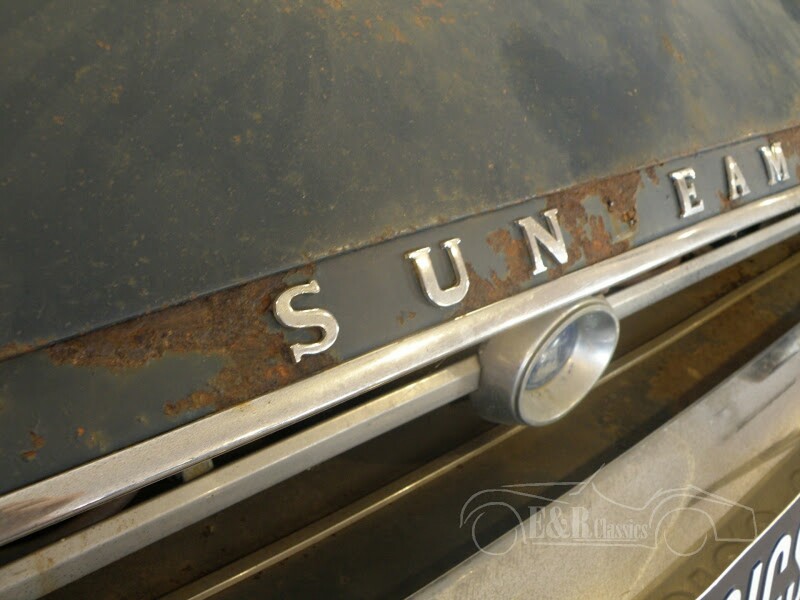 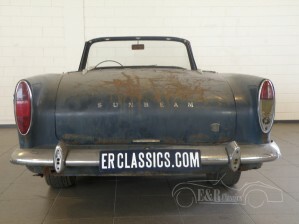 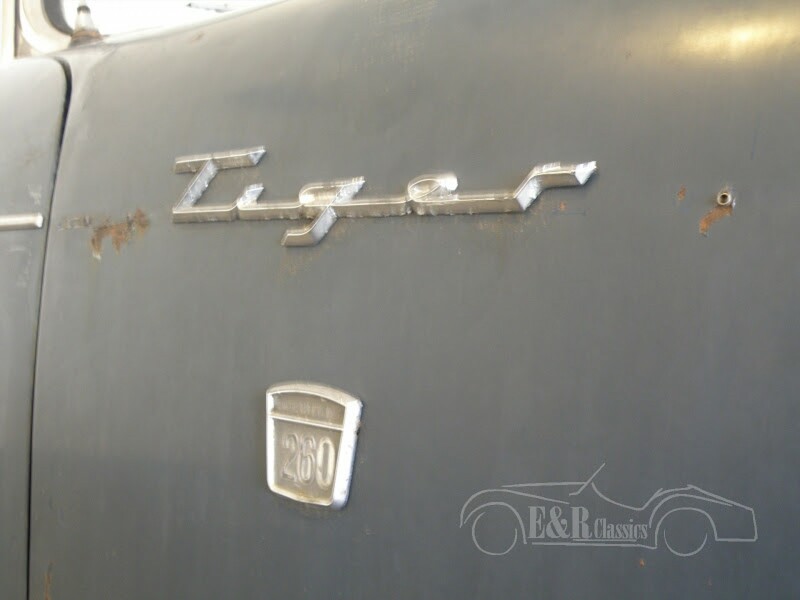 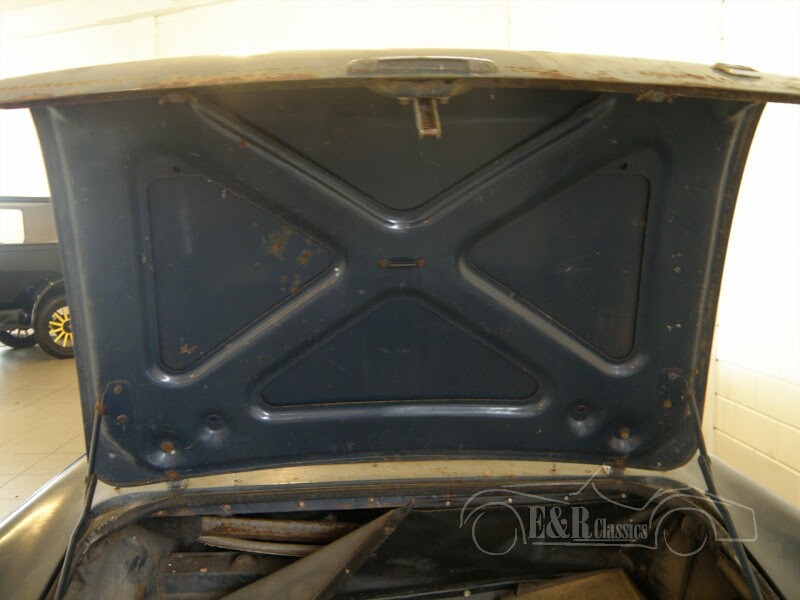 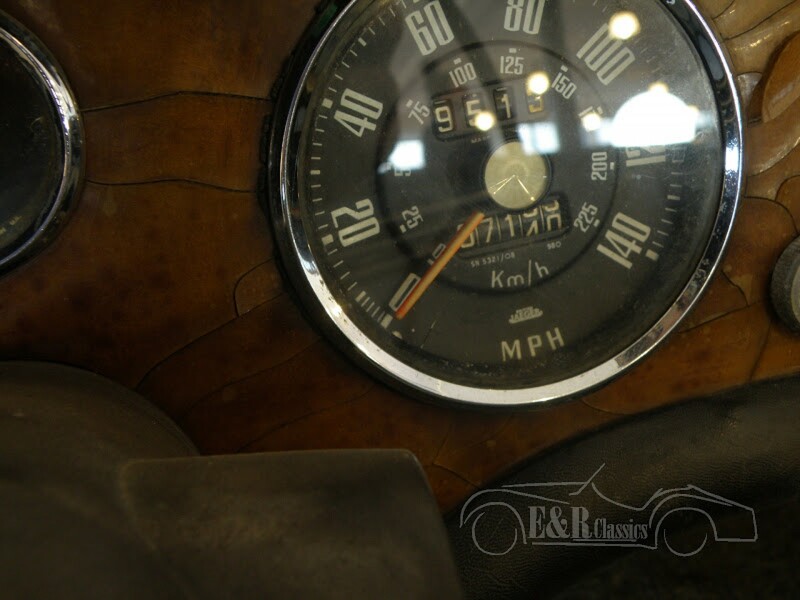 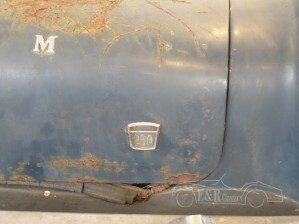 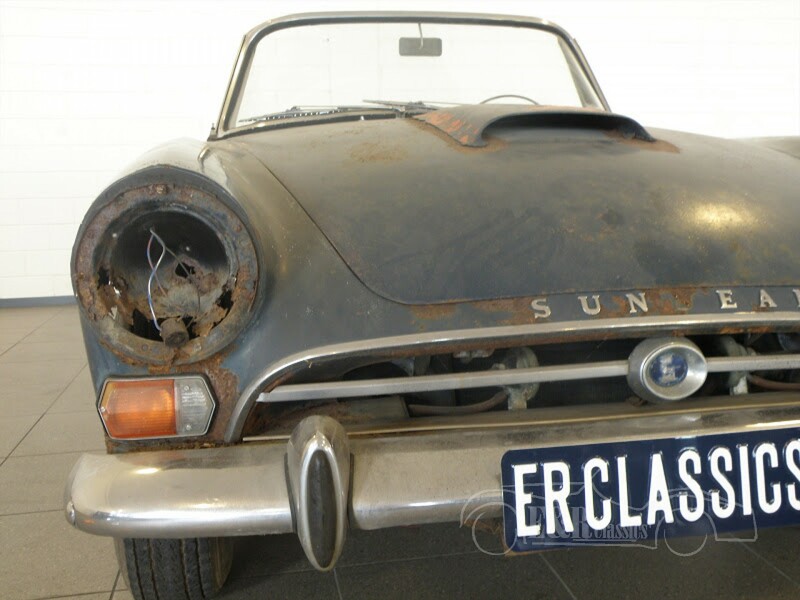 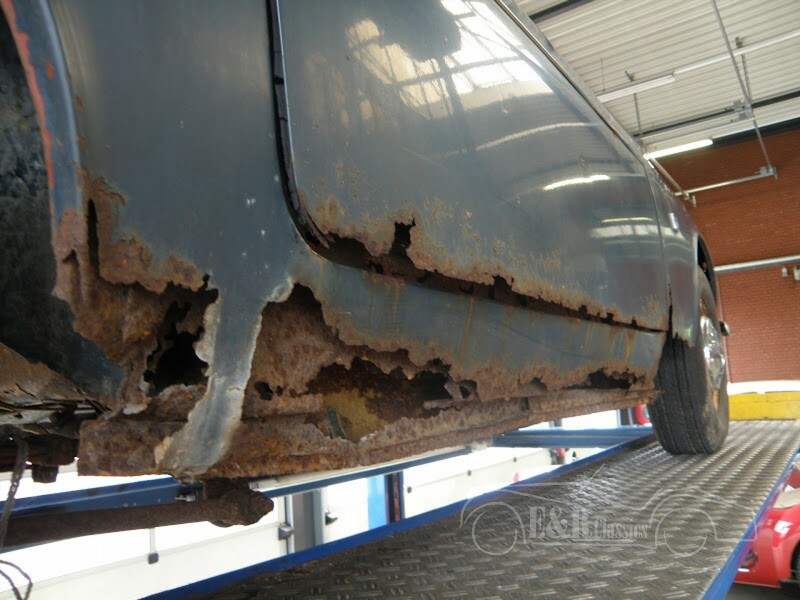 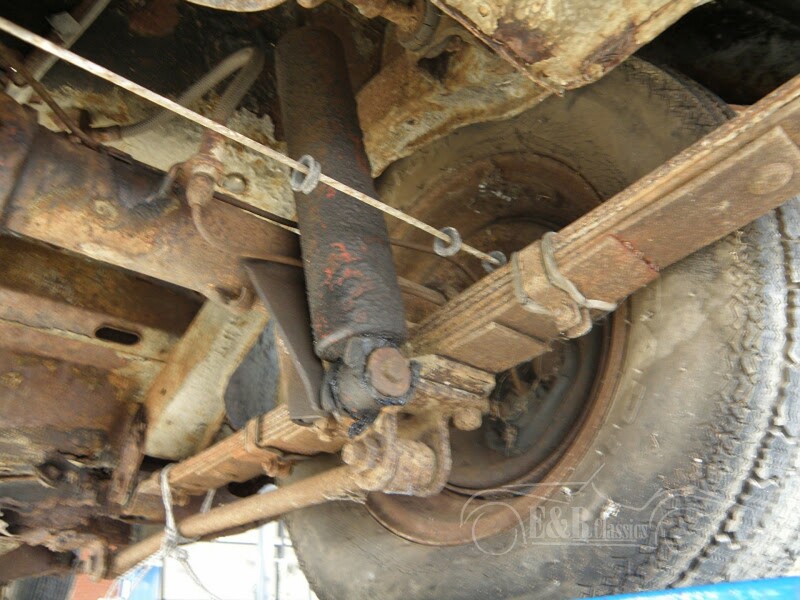 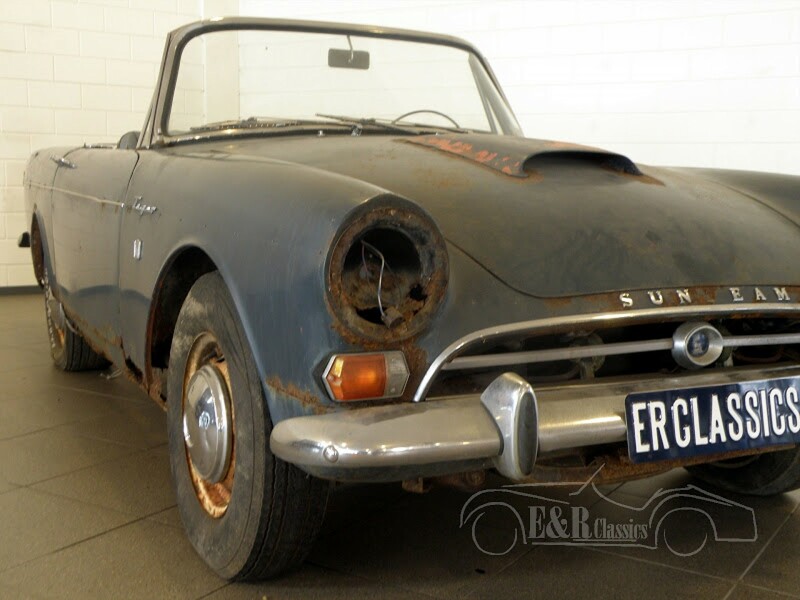 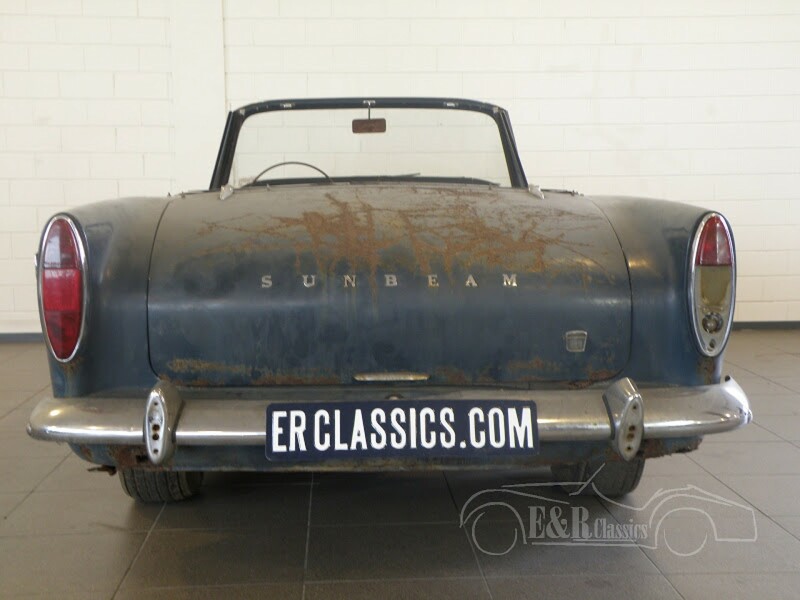 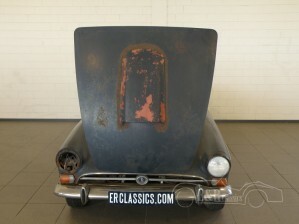 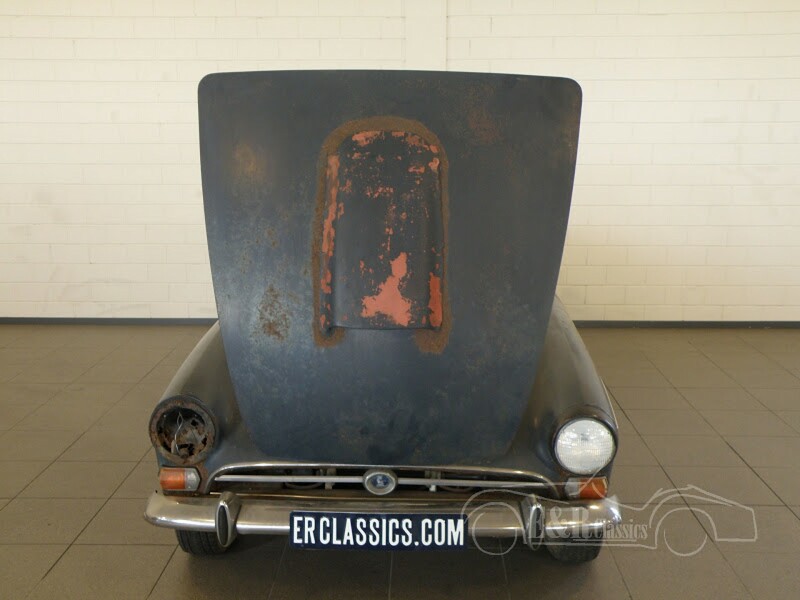 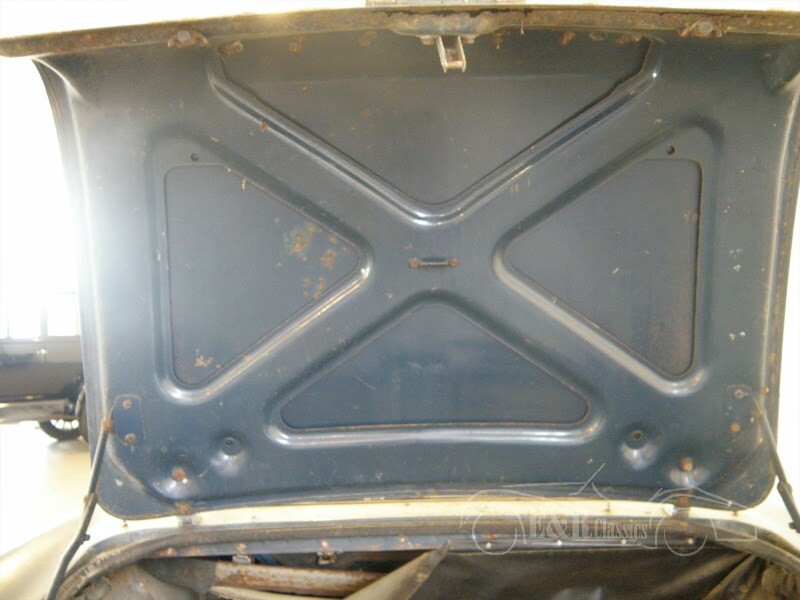 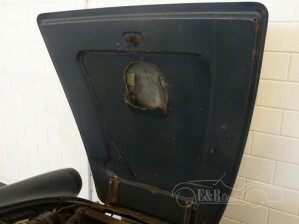 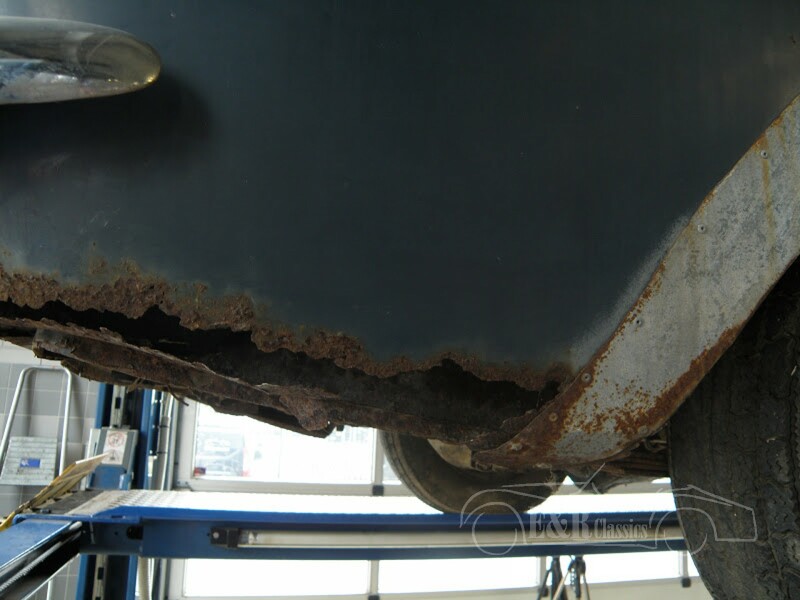 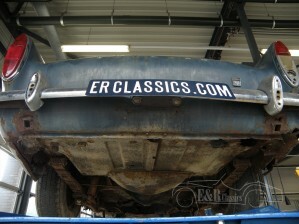 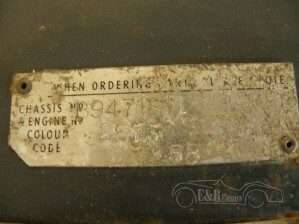 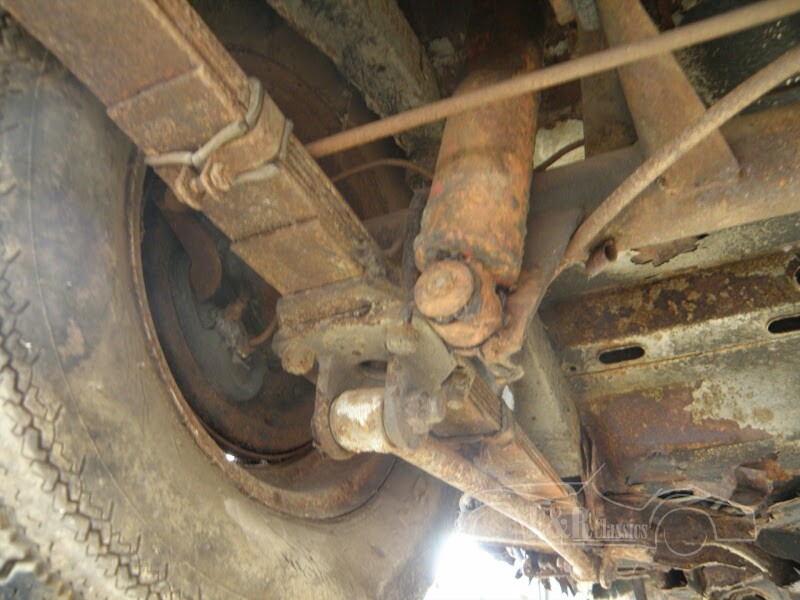 Sunbeam Classic Cars | Sunbeam oldtimers for sale at E & R Classic Cars! 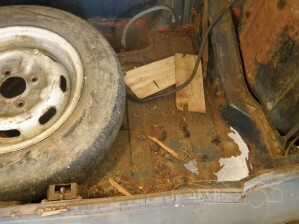 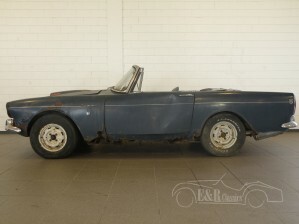 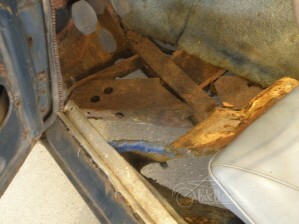 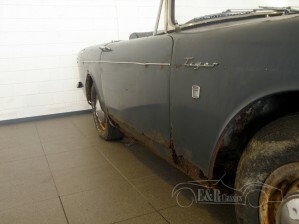 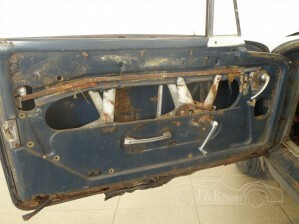 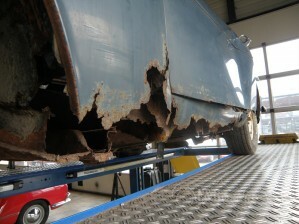 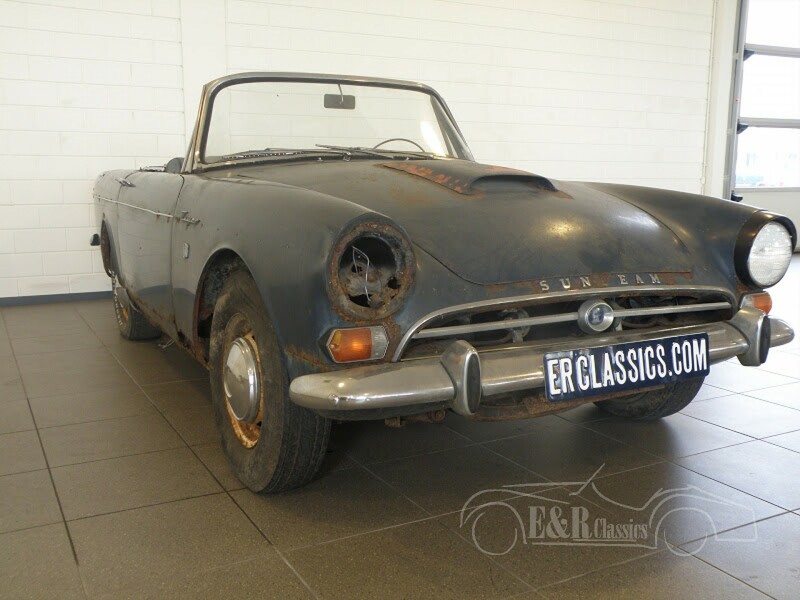 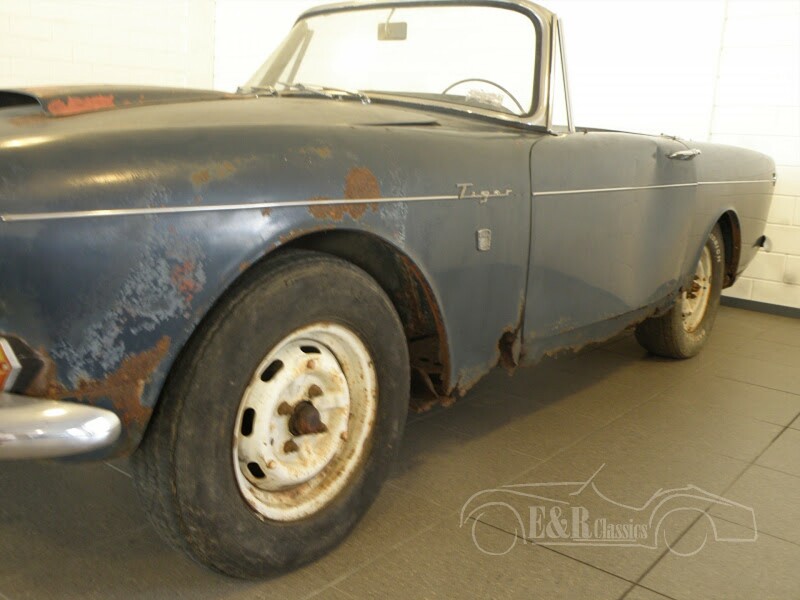 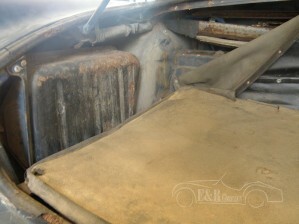 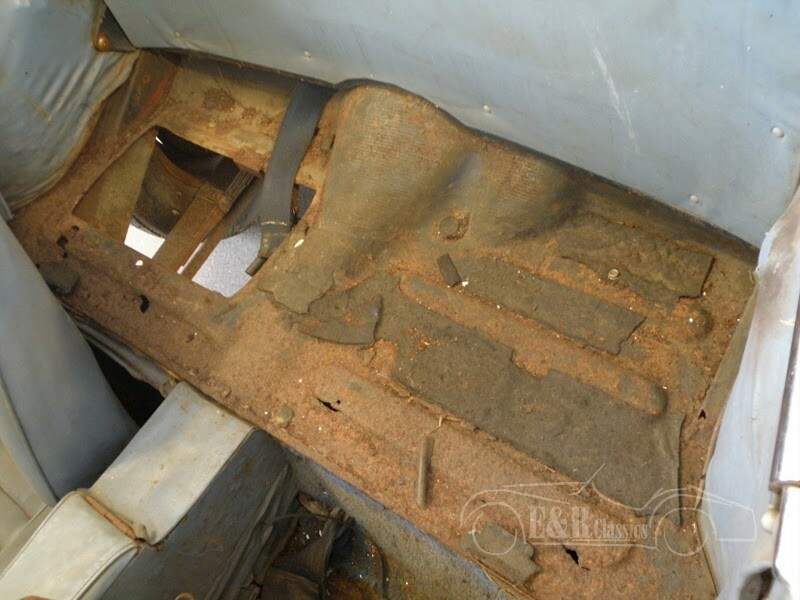 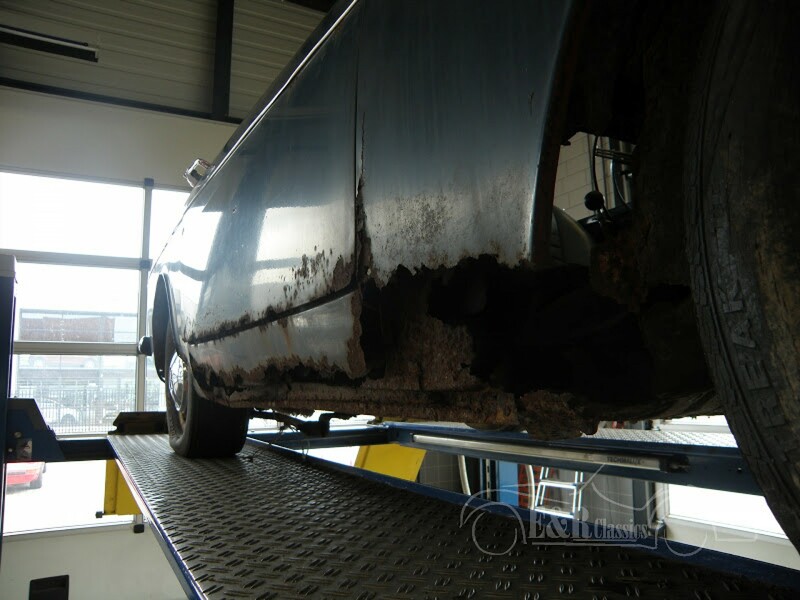 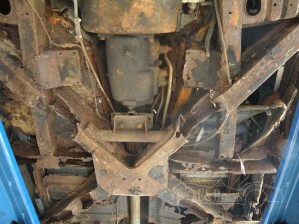 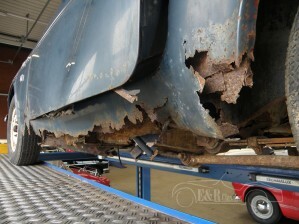 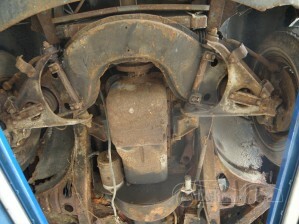 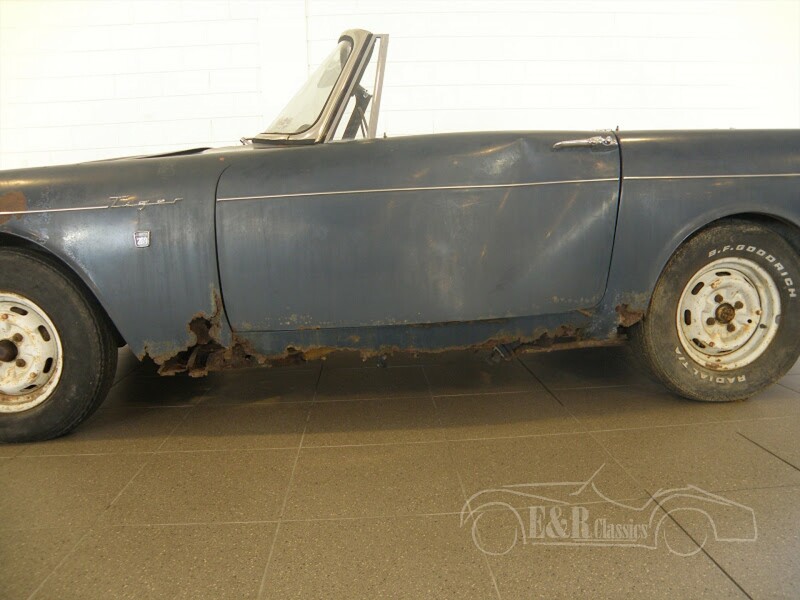 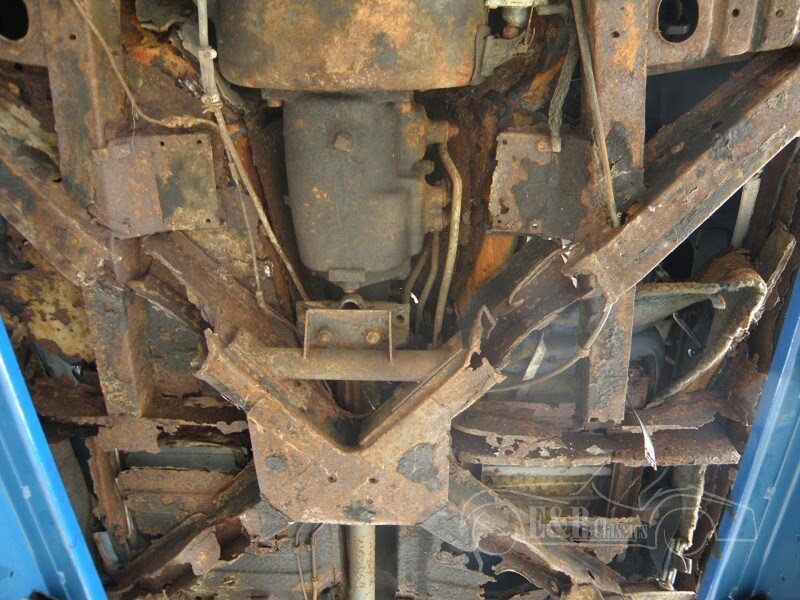 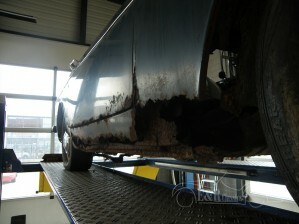 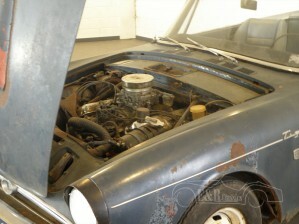 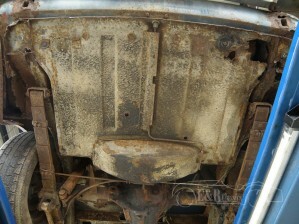 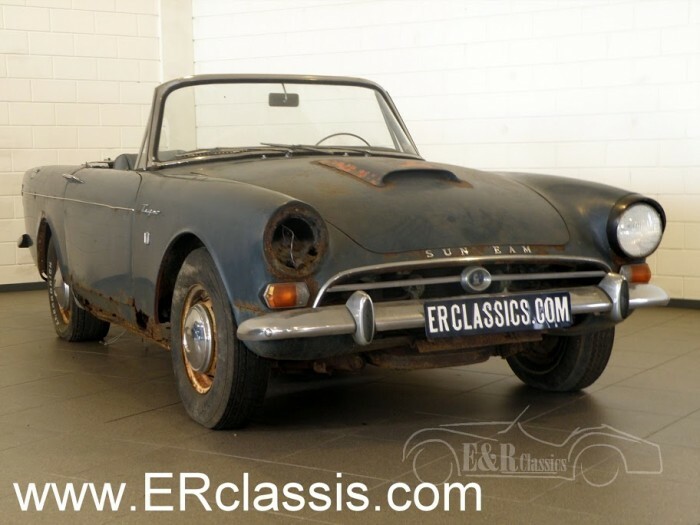 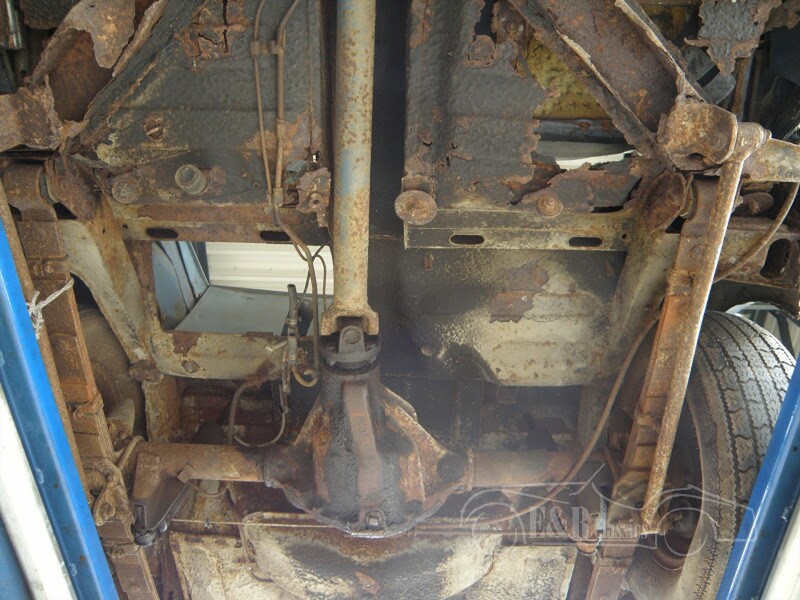 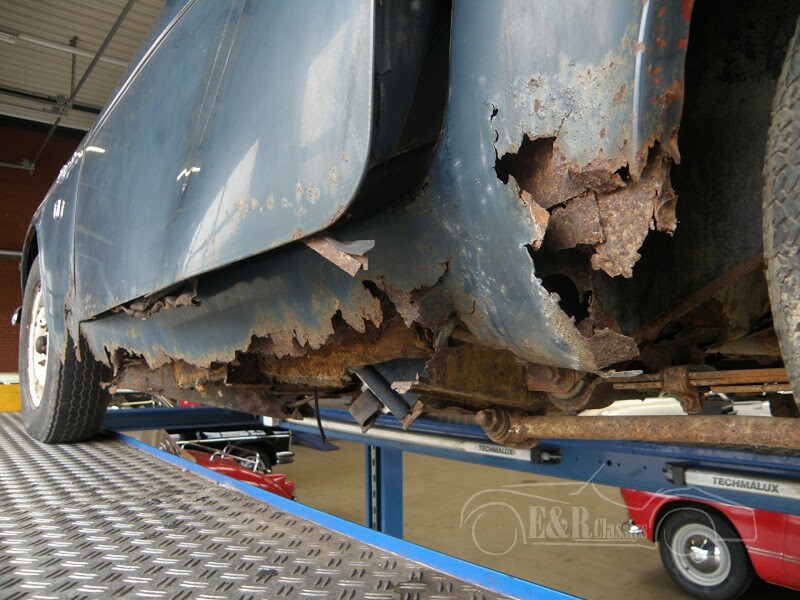 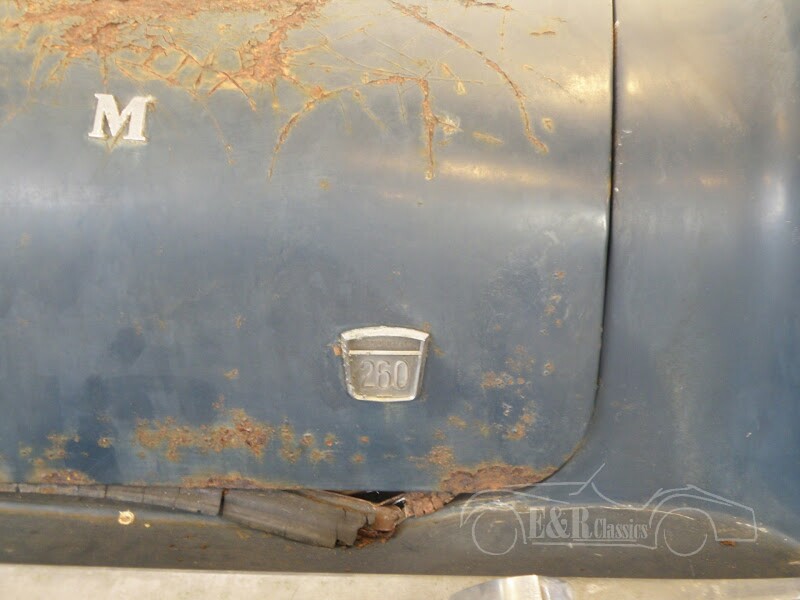 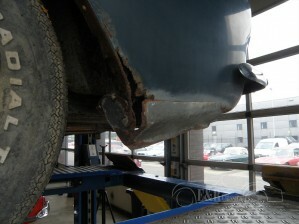 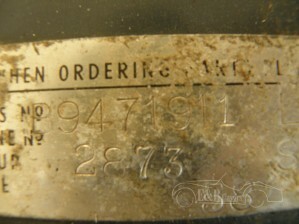 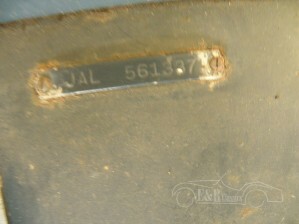 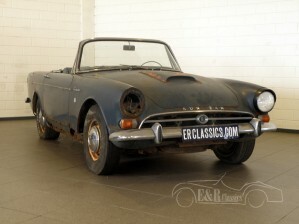 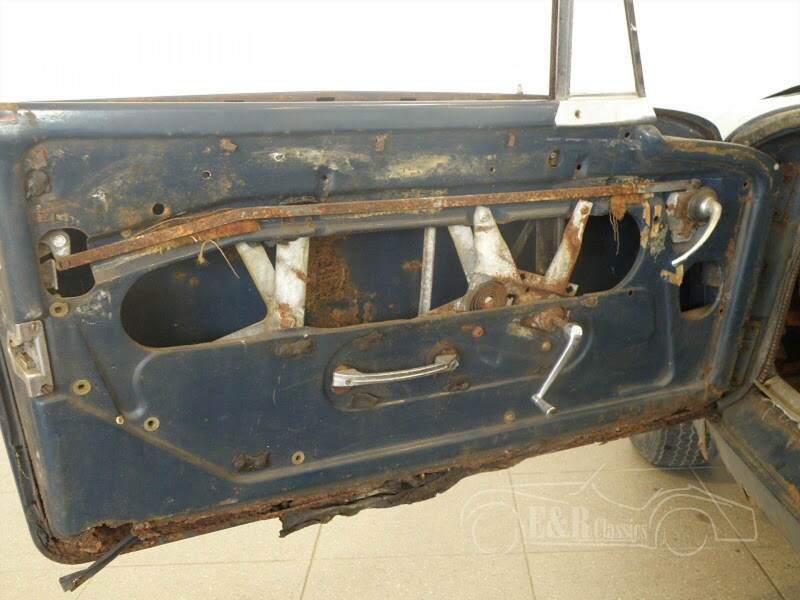 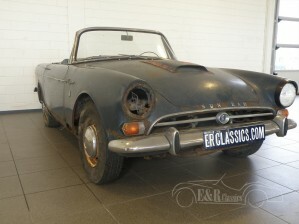 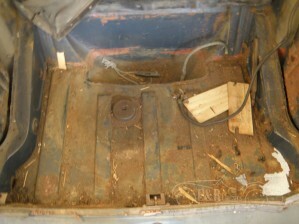 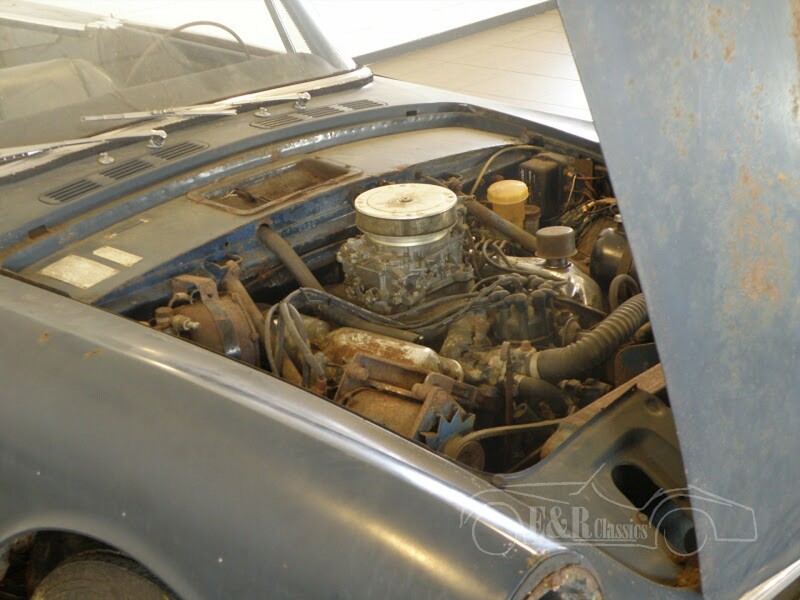 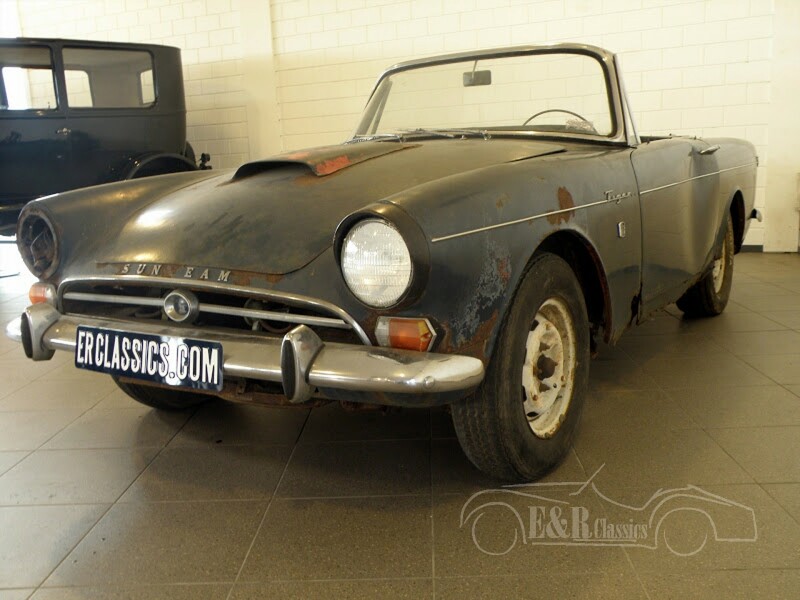 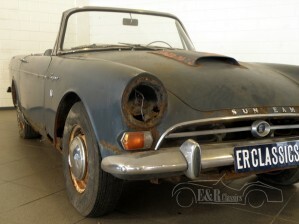 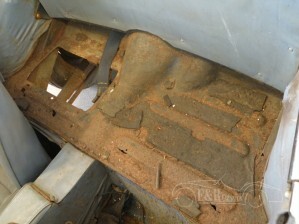 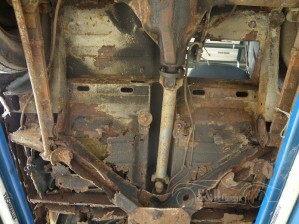 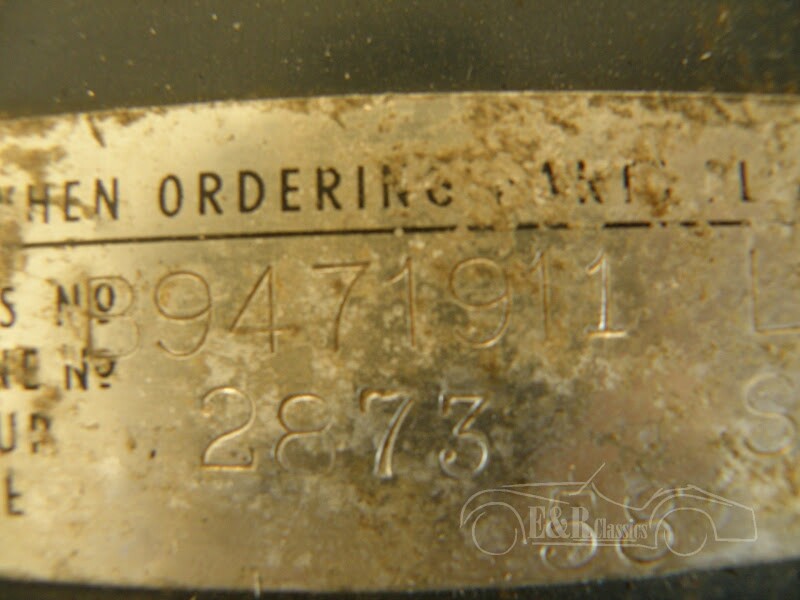 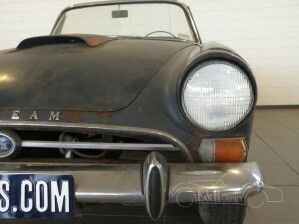 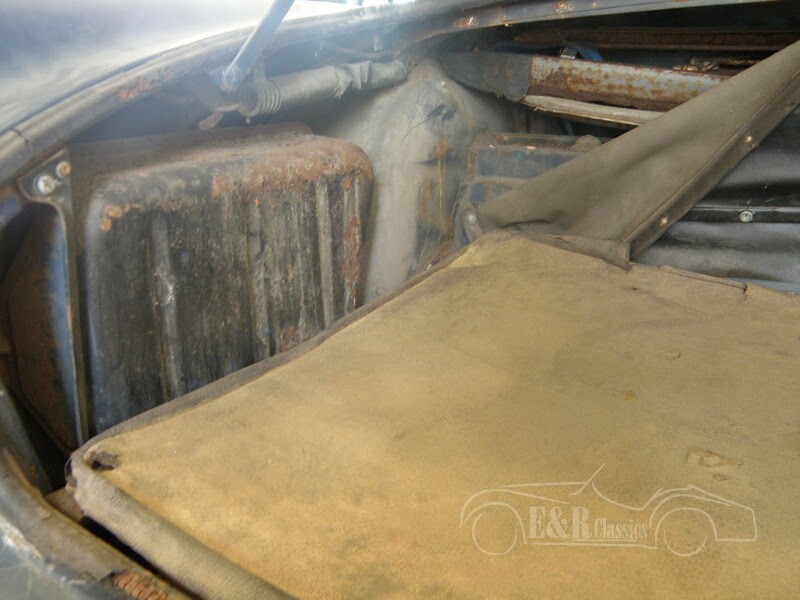 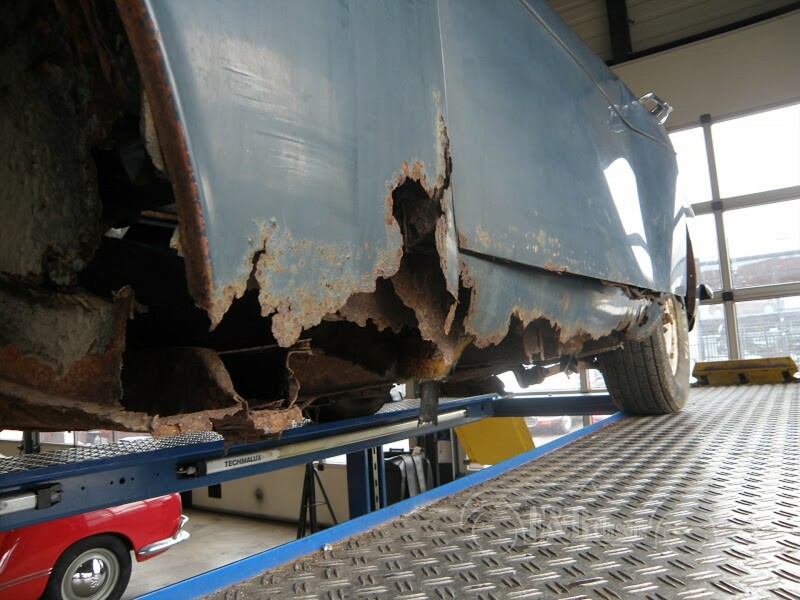 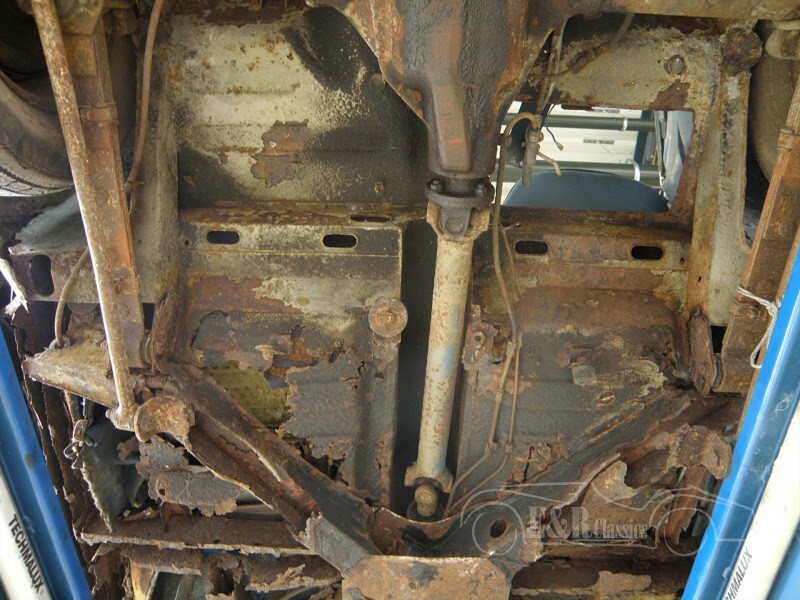 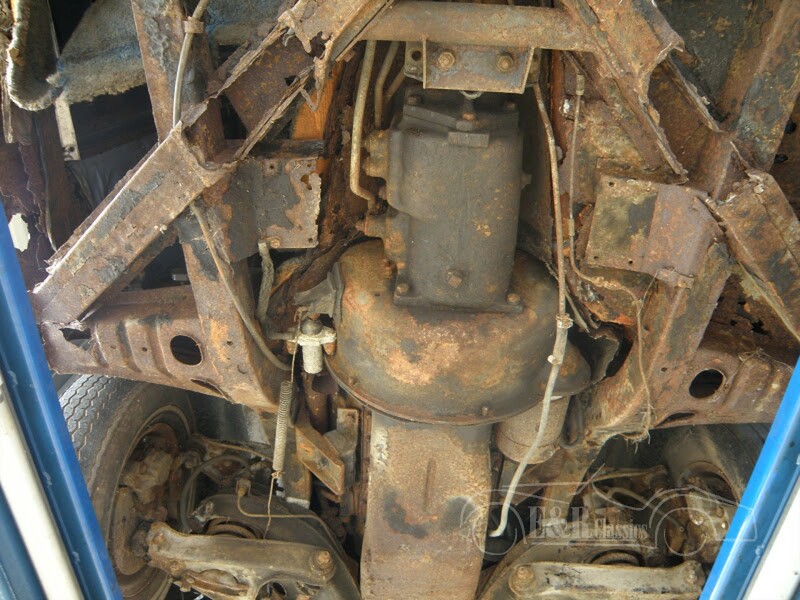 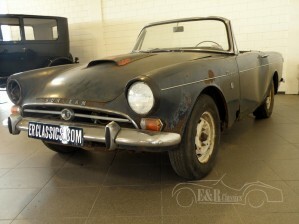 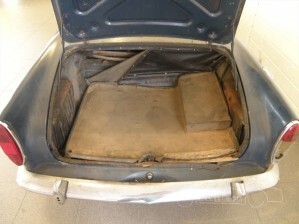 Sunbeam Tiger 1965 V8 260 rare car to find, projectcar. Original 1965 Sunbeam Tiger. 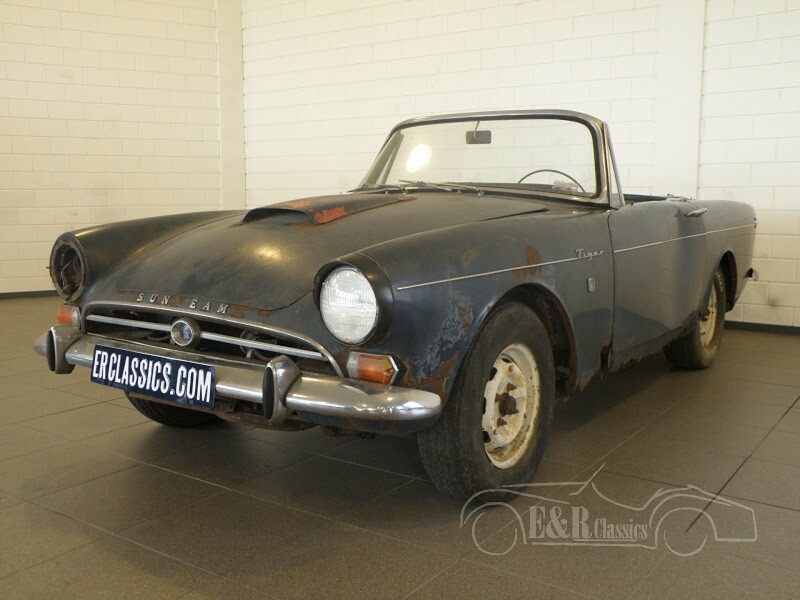 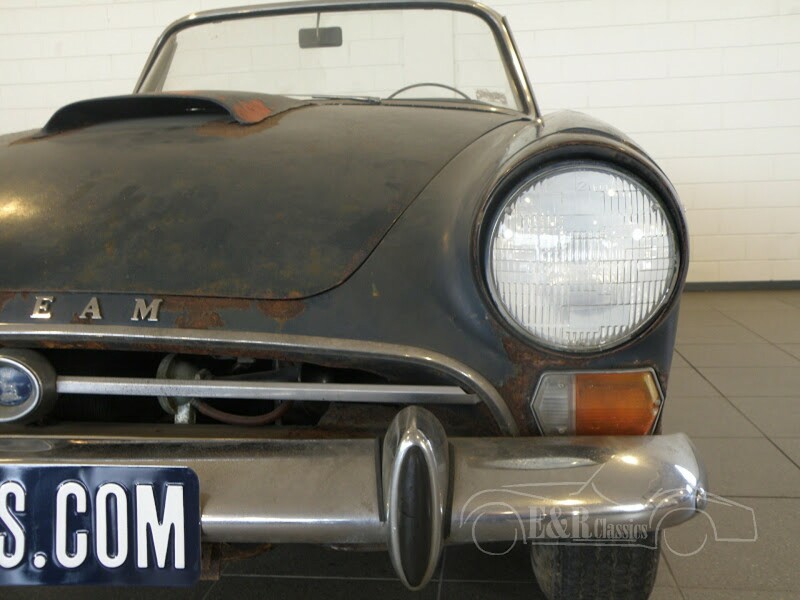 This Sunbeam Tiger is the V8 version of the Sunbeam Alpine Roadster. Made by he Rootes Group and part design of the famous racedriver Carroll Shelby. 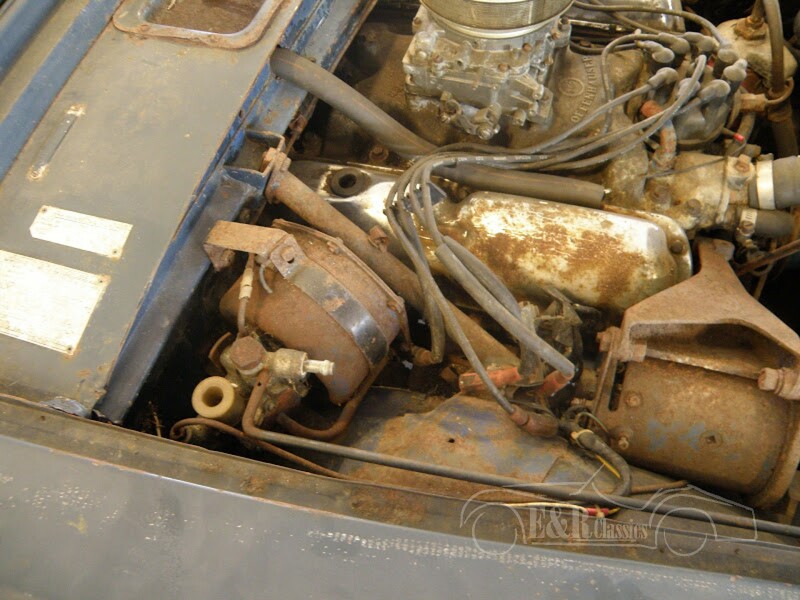 This car has the original 4261 CC ( 260 CUI) Ford V8 engine wit 164 HP. 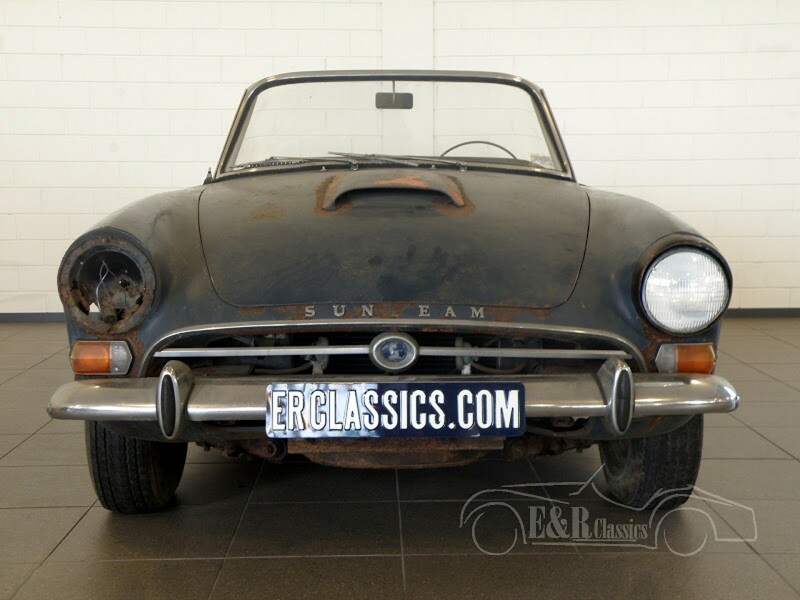 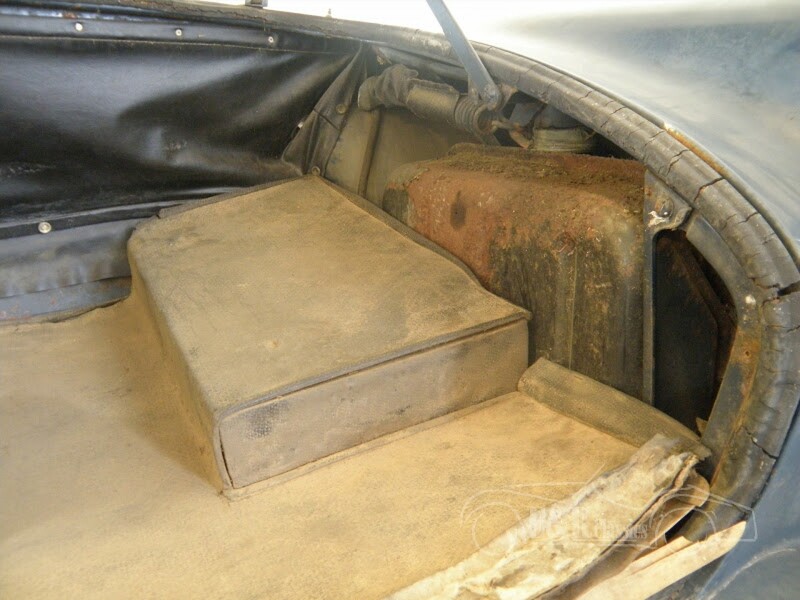 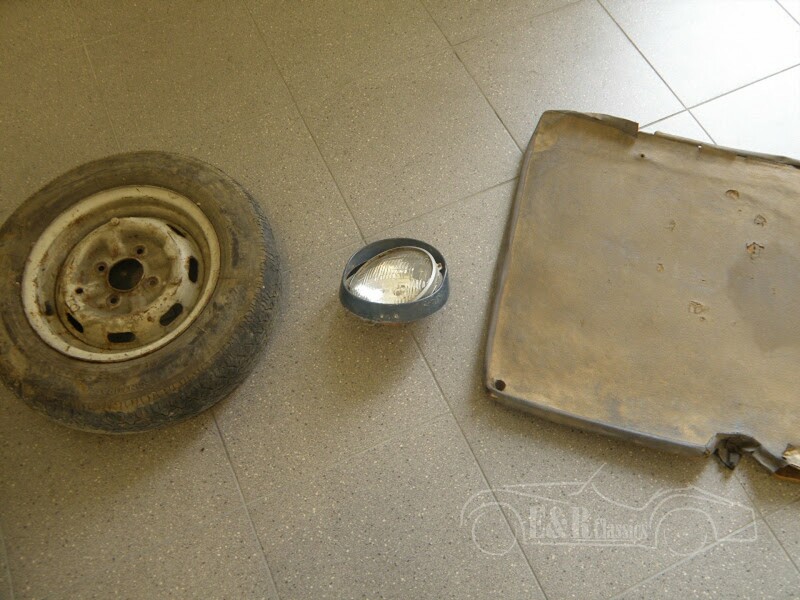 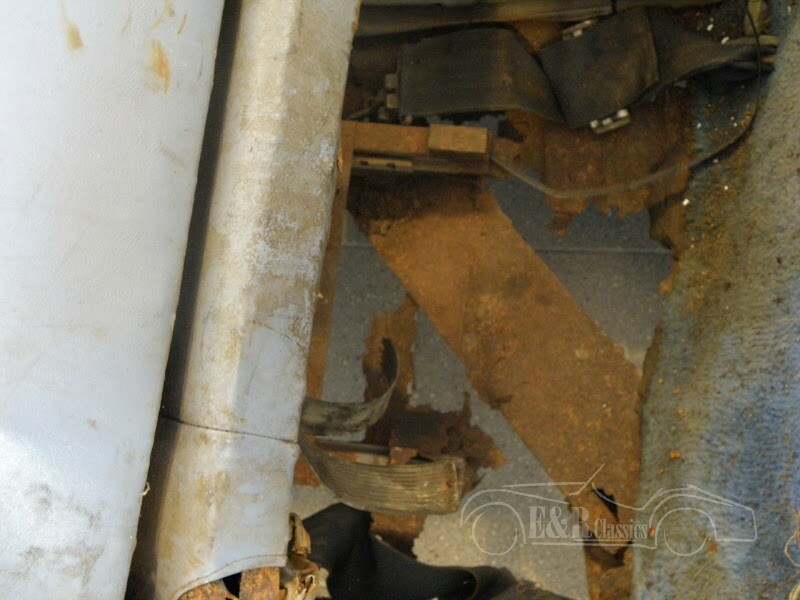 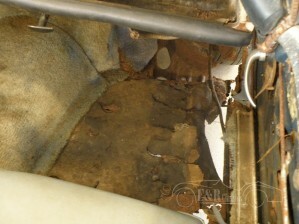 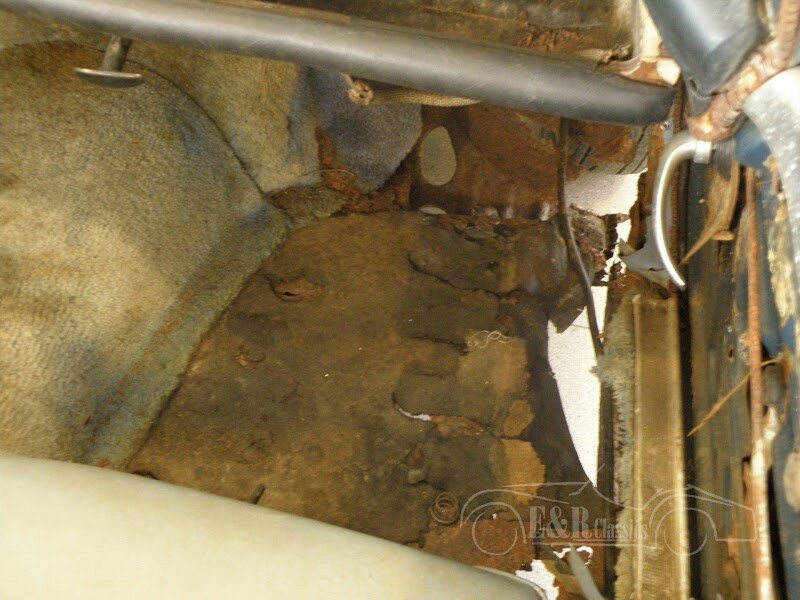 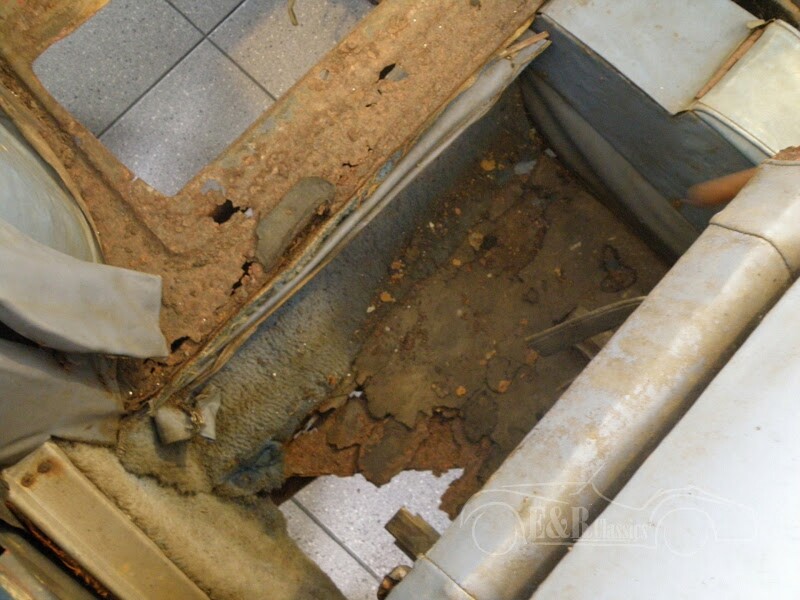 A original Sunbeam Tiger is very hard to find. 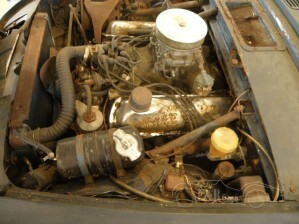 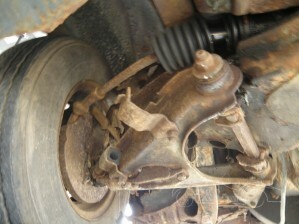 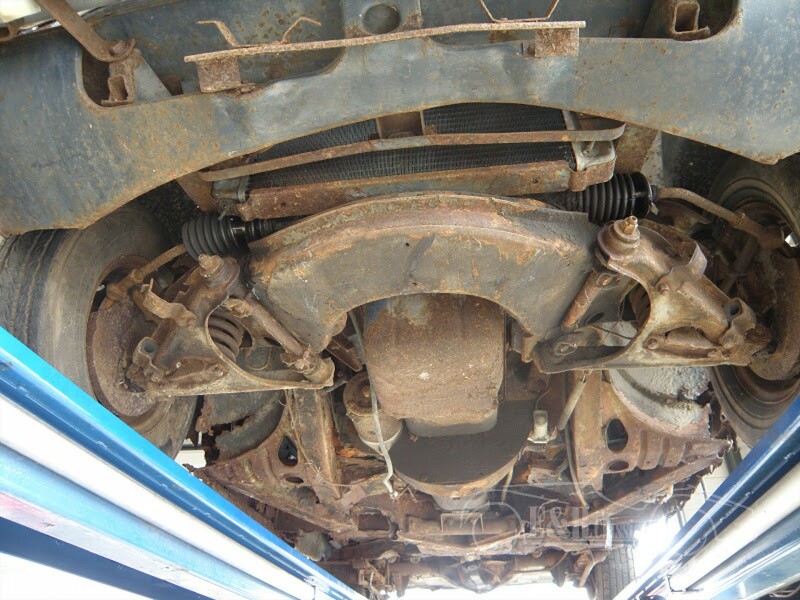 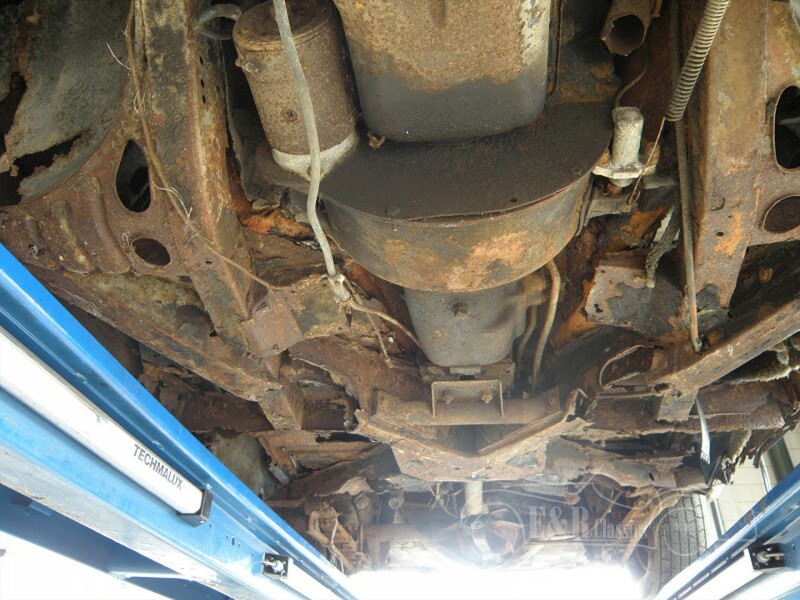 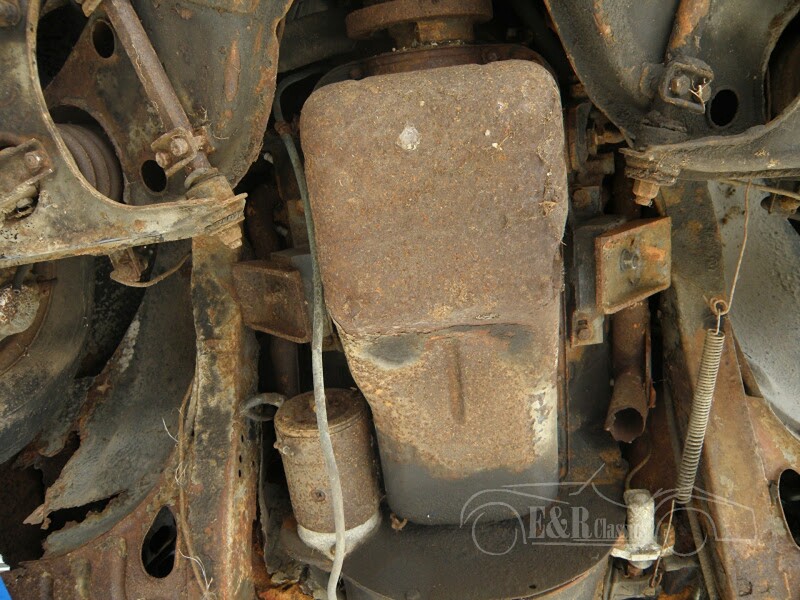 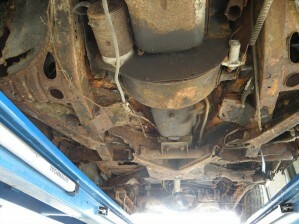 Engine of this car come losse with the car.